SPERRY TOPSIDER. CG56153. 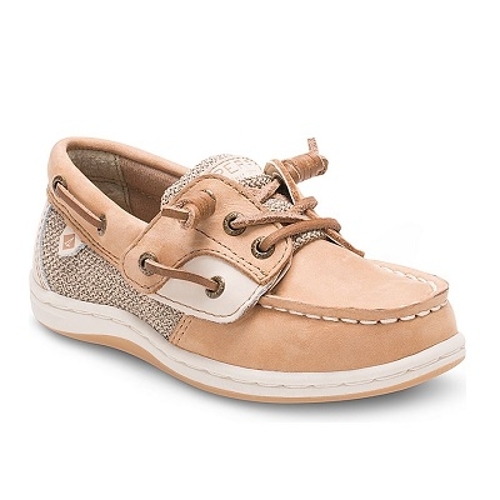 LITTLE KIDS SONGFISH JR BOAT SHOE. LINEN OAT.The girl s Songfish Jr. is an update to the classic Sperry boat shoe. A leather and textile upper adorns this silhouette while a memory foam footbed provides extra comfort for little ones on the go.